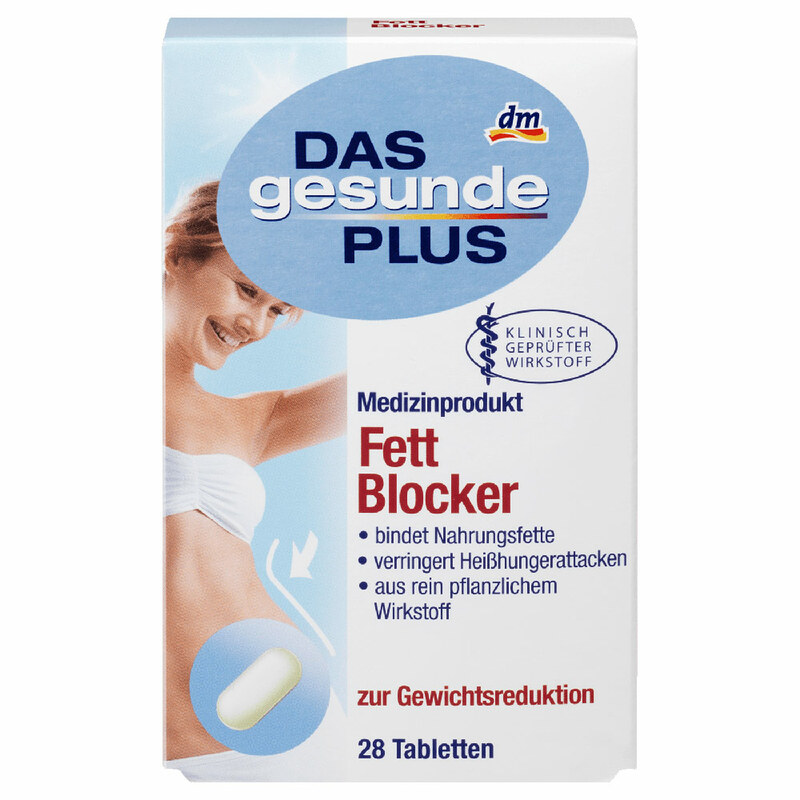 Das gesunde Plus Fat Blocker contains the active ingredient Lipoxitral, a clinically proven and patented fiber complex and the essential fat-soluble vitamins A, D and E.
A patented capsule technology serves to release lipoxitral and the fat-soluble vitamins successively. Clinical trials have shown that THE healthy PLUS fat blocker binds over 26% of dietary fats in the body. 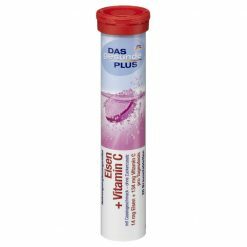 A stable gel is formed, which is not absorbed but leaves the body in a natural way. In combination with physical activity and a balanced and calorie-reduced diet adapted to your needs, this can contribute to weight reduction. 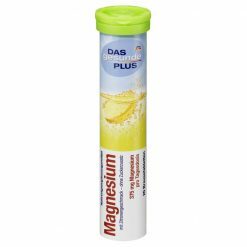 • Contains no additives such as artificial colourings, flavourings, salt and preservatives. 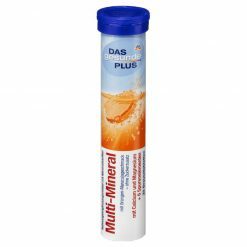 Take 2 tablets a day with plenty of fluids immediately after each main meal. The dosage can be increased to 3 tablets if you have taken a high-fat meal. 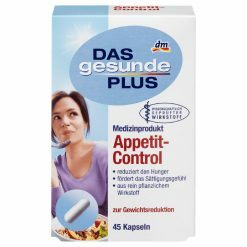 Do not take more than 6 tablets per day. When taking the product, we recommend that you drink enough fluids during the day.